NAME: The spelling of Erik's name was the original spelling in Norway. This verified in the extensive research done by Devon N. Dahl when he went to Norway. 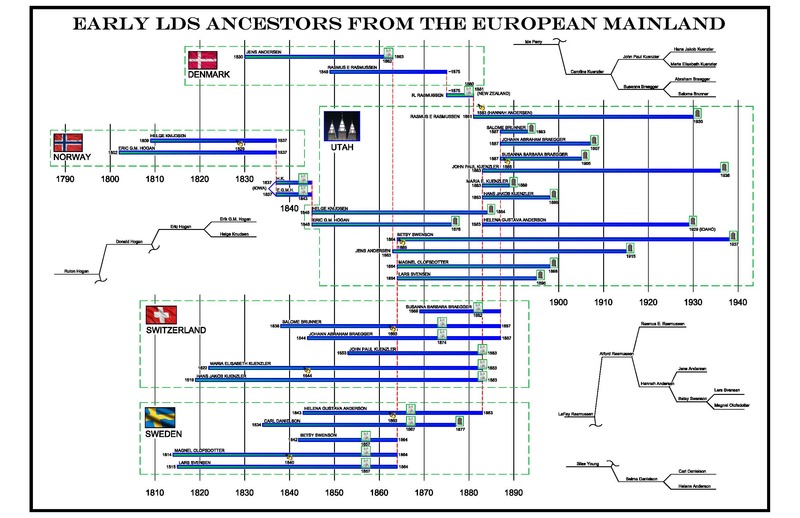 [S3] FamilySearch Extraction Program, The Church of Jesus Christ of Latter-day Saints, ((http://new.familysearch.org)), accessed 19 Feb 2018), entry for Eric Gautesson Midtboen Haugen, person ID M1X3-FWK. (Reliability: 3). ;Carved on gravestone. Added standardized place. [S3] FamilySearch Extraction Program, The Church of Jesus Christ of Latter-day Saints, ((http://new.familysearch.org)), accessed 9 Nov 2016), entry for Erik Gautesson Midtboen Haugen, person ID M1X3-FWK. (Reliability: 3).